We have good news for the Pak Suzuki car fans in Pakistan, as per some sources, it is heard that Pak Suzuki will be launching the all-new Suzuki Alto in the year 2019. This Suzuki Alto is going to be powered with the 660cc engine. The company will be launching the Suzuki Alto 2019 in the first quarter of 2019 for its valued consumers in Pakistan. 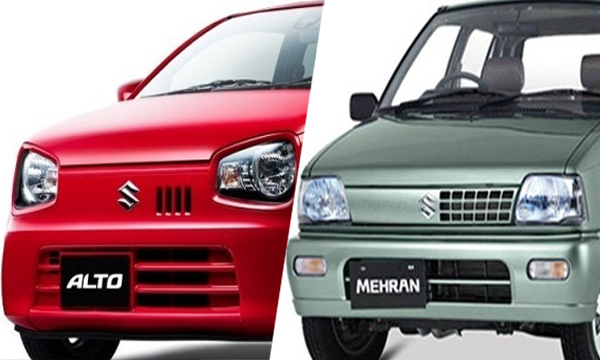 As we all are aware from the news that Pak Suzuki will finally be discontinuing their famous hatchback automobile Suzuki Mehran by the first quarter of 2019. This news is leaked by the company’s internal circular to its vendors which was leaked online by some sources. Pak Suzuki has requested its vendors to restraint the production of parts for their hatchback as per the company’s production plan for Mehran. 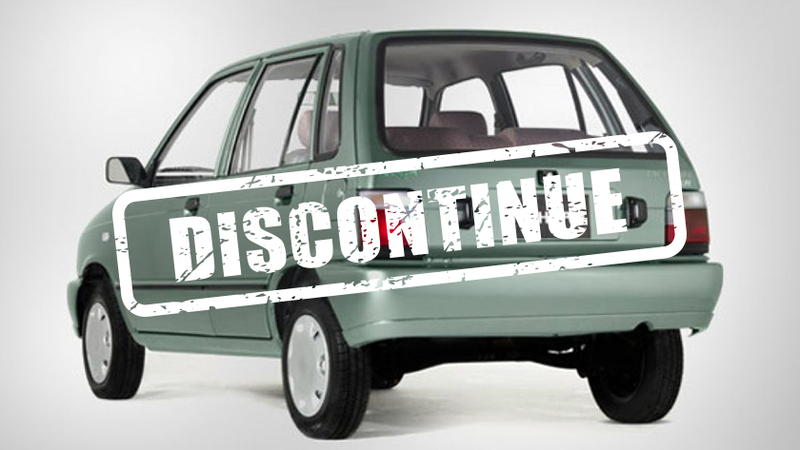 After the discontinuation of Suzuki Mehran, the company will surely be missing out a significant segment in the automotive market. To get that segment back, Pak Suzuki has decided to bring out the all-new Alto 2019. As far as the technical details are concerned, Suzuki Alto 2019 is going to be equipped with a 660cc engine. There was a confusion whether this new hatchback by Pak Suzuki will be powered with 800cc or 660cc engine. However, according to the sources, it is confirmed that this upcoming hatchback will be powered with 660cc. 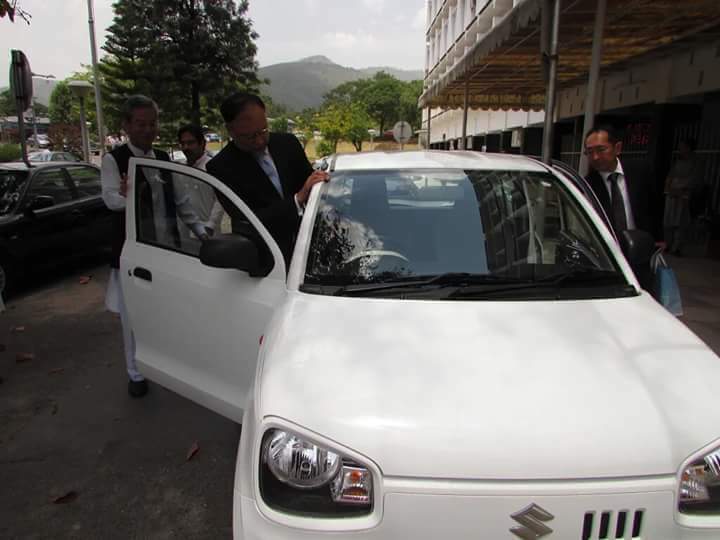 Moreover, this hatchback by Suzuki will be available in three variants which include two manual variants and on a fully equipped automatic variant. The high-end manual and automatic variant will be coming with a power steering. 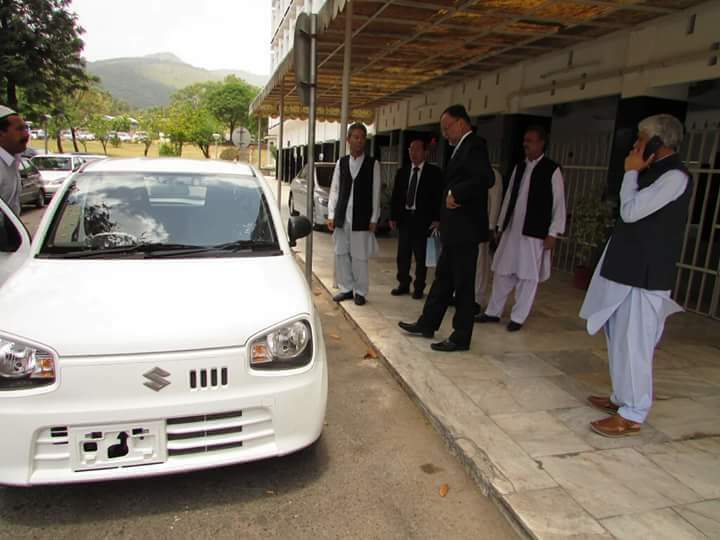 Suzuki Alto 660cc price in Pakistan is expected to be around Rs.12,00,000 which is reasonable as compared to other brand Japanese hatchback automobiles available in the automotive industry. 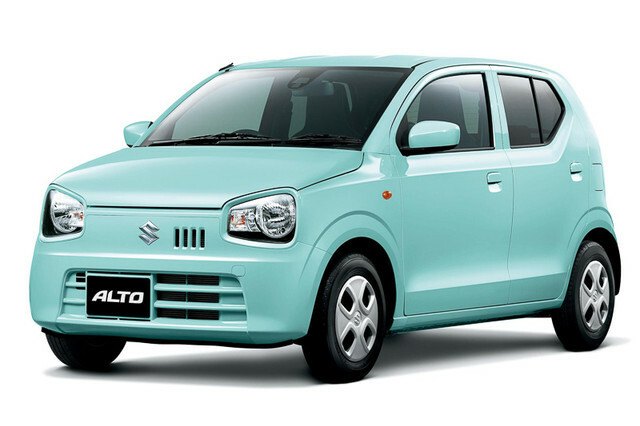 Suzuki Alto 660cc engine will be mated with 4-speed manual or automatic transmission. Suzuki Alto price in Pakistan of the previous model was reasonable, which is why it is expected to be reasonable as well for this upcoming model of Suzuki Alto in 2019. According to the sources, it is heard that engine of this hatchback automobile will be imported while its transmission will be developed locally. There are some rumors in the automotive industry that the manual transmission of this hatchback is currently seen in Suzuki Wagon R.
The company is expected to announce this news in the coming months and its deliveries might start as soon as March 2019. 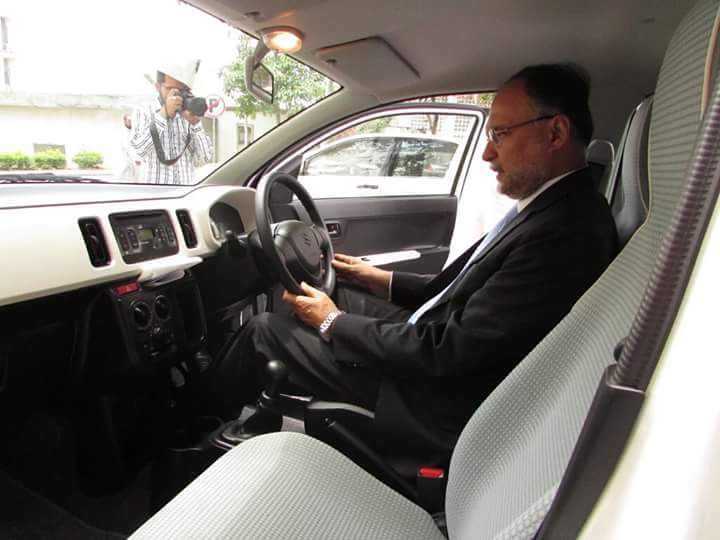 Some of our readers might remember that there were some leaked images of Mr. Ahsan Iqbal who was then the Minister for Planning and Development of Pakistan was seen checking and sitting in a white manual transmission Suzuki Alto with a two-tone interior color a few years back. As per the rumors within the company, Pak Suzuki has already developed around 25 units of this new hatchback for testing. However, there are also rumors that another 20-25 units are being assembled for display purposes of this hatchback. The thing that is interesting to know here that this hatchback is being announced and Mehran being discontinued by Suzuki Pakistan by the instructions of Suzuki Japan. As per the company, this hatchback was becoming increasingly expensive and inconvenient for Pak Suzuki to provide engine parts for their infamous hatchback automobile. So, let us now wait and see what Pak Suzuki has in the bag for its consumers by launching this new hatchback. Do share your comments in the comments section below.